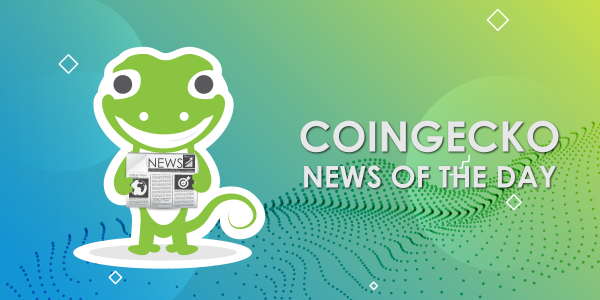 Don't miss out on the news today! Emaar Group - the company that owns Burj Khalifa, teamed up with a Swiss startup Lykke AG to develop and launch a community token. The Emaar token will be available for the company’s customers and partners by the end of 2019, and an initial coin offering in Europe is planned. Customers will be able to use the token across all Emaar's product range and services. Cryptowallet provider Abra now lets users deposit and withdraw ether (ETH) directly from its app. “By adding native ether support, Abra users will now be able to easily buy and move ether from other wallets to the Abra app,” Abra CEO Bill Barhydt said. Up until now, Abra had only supported Ethereum as a so-called “synthetic asset” - a derivative of ETH. Ether Web Wallet provider MyEtherWallet has announced the launch of the alpha version of its new open source Ethereum blockchain explorer, EthVM. The current version of EthVM shows data from the Ropsten network, an Ethereum testnet. Some bite-sized knowledge for you guys! A blockchain is a database, but a database is not a blockchain. The two are not interchangeable, because even though both are used to store information, they are different in design and purpose. 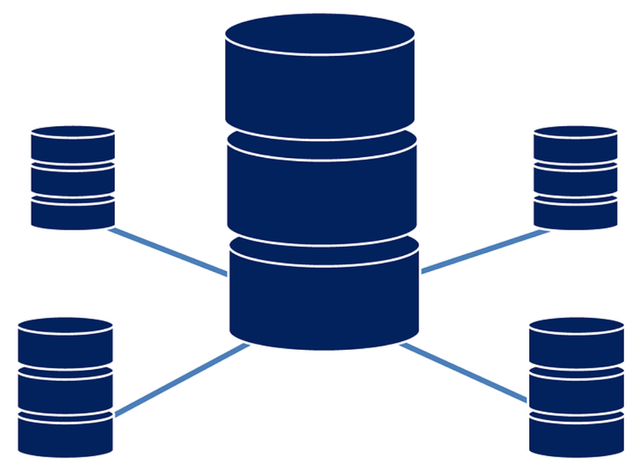 A traditional database is designed to use a client-server architecture. In this design, a user is able to modify the data that is stored in the database on a centralized server. If you have to work with a centralized traditional database, there is always a risk that someone can modify or delete critical data within the system. Even administrators can be bad actors in the system. A blockchain database does not reside on a centralized server. 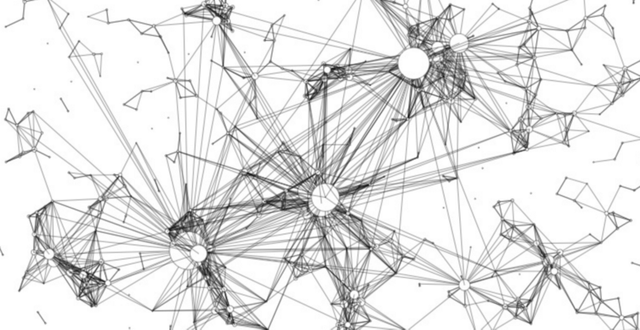 Instead, it is designed to reside on decentralized nodes, which can number in the thousands or even millions. One of the primary functions of a blockchain is the enable sharing information between two parties who don’t trust each other - without a central administrator. Blockchain databases have been called immutable, and it is because of the economic costs involved in editing a blockchain that makes it immutable, not unless an actor is willing to stomach said cost. Relational databases are the SQL type like Oracle has. A Private Blockchain is for private companies, such as banks, to use to share data. Hmmm, a type of traditional database is MySQL , which is used by PayPal for Data Warehousing. A type of Blockchain is Proof-of-Stake which is what Steem uses, where the more coins you have, the more influence on the reward pool you have. Bitcoin is a Proof-of-Work blockchain. You need to complete complex mathematical equations to mine a coin. Love the bite-sized info and pop quiz! Way to engage!! No-SQL databases, MongoDB, for example. Delegated-Proof-of-Stake chains, Steem for example. *Traditional in quotes because it's a NoSQL database and only slightly over 10 years old.